The state’s $2.7 million cut in funding to the Brick school district may cause casualties in staffing, the district’s superintendent told staff in a letter to employees sent at the end of last week. The letter, a copy of which was obtained by Shorebeat, states that the loss of state aid, which will pile up over seven years, “will have multi-year impacts” on the district and could ultimately affect up to 290 positions. 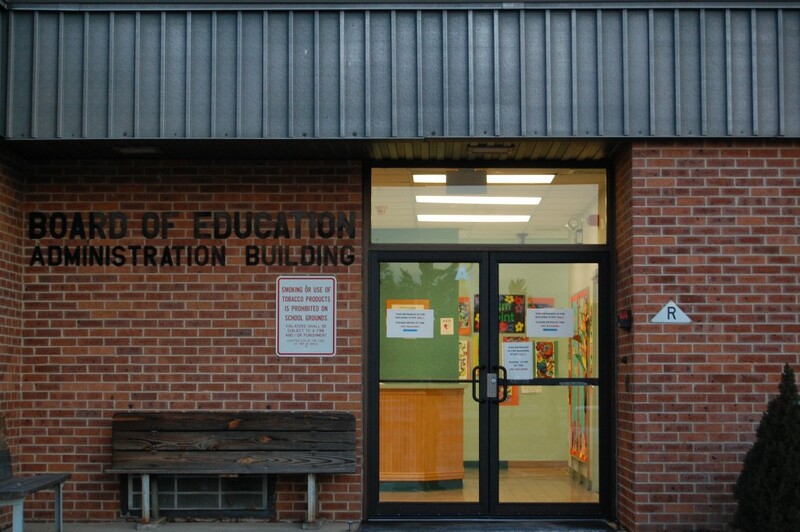 By May 15, the district will send non-renewal letters to all non-tenured staffers, the final date by which a teacher or other employee up for tenure must be notified that he or she will not have a contract for the following school year. The letters do not mean that every non-tenured employee will ultimately be let go, but it leaves open the legal avenue the district would need to reduce positions. The letter, sent by Superintendent Gerard Dalton, did not stop there. In addition to the potential reduction in non-tenured staff, there are possible layoffs on the horizon, which would require the district to send out separate letters known as Reduction in Force, or RIF, notices to tenured staff, notifying them their positions may be eliminated. The grim news was delivered after Dalton explained the district’s dismal financial outlook given Trenton’s funding cuts. “Therefore, for the coming school year we anticipate a loss of positions, which will result in the transfer of staff, non-renewal of staff, and possibly a reduction in force (RIF),” Dalton wrote. Staff moves will be announced once the district has aligned its full budget for the 2019-20 school year, according to the letter. Dalton separately told Shorebeat that it would be premature for him to share specifics as to the number of positions that will be lost, as the budget has yet to be finalized. He said the district is working with the statewide Support Our Schools movement and hearings on a lawsuit Brick – as well as dozens of other districts – have filed against the state will begin in May.